Spring seems to be finally here and along with the season comes new things! 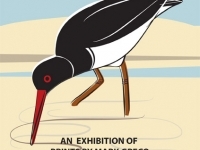 With this in mind I’m really pleased to let you know that a selection of prints from ‘A Natural History’ are being shown at a great shop/gallery in Rye. The Lion Street Store is located at 6, Lion Street, Rye TN31 7LB. The exhibition marks the launch of the ‘A Natural History’ collection at the Lion Street Store who will be the first to stock my work in Rye. 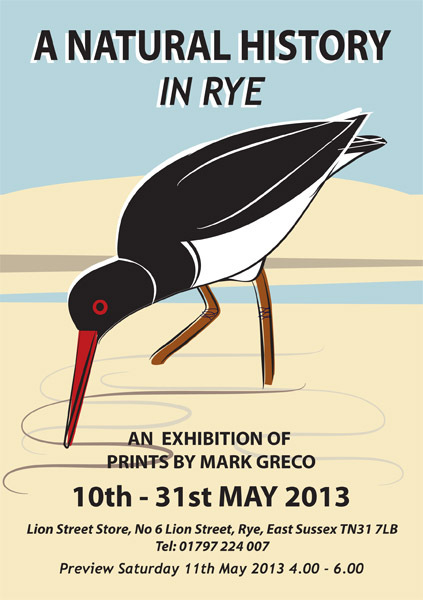 The show starts on the 10th May 2013 and runs right through until the 31st May. The preview is at the store on the 11th May 2013 from 4.00pm til 6.00pm. All are welcome to come so please pop by then if you can! This entry was posted in exhibition news, news, stockists by markgreco. Bookmark the permalink.